Rev. Corey Turnpenny was appointed to our community, July 1st, 2013. She received her Masters in Divinity from Colgate Rochester Crozer Divinity School but her call to ministry has been a long time in the making. At age 11, Pastor Corey felt God calling her to ministry and five years later her mother received a similar call and entered ministry too. Corey was involved in “church stuff” from a young age but her time attending and counseling at Sky Lake camp was some of the most formative for her faith journey. Pastor Corey has a passion for servant leadership, social justice, and evangelism and she loves working with children and youth. If she had to pick one word to describe her ministry it would be ‘Grace’ but she says ‘Prayer’ is a close second! Corey and her husband Ben live here in Whitney Point with their 2 dogs and new baby, Wade. Pastor Corey is happy to meet with anyone for conversation or pastoral care. Head over the our Contact page for information on how best to reach her. Nancy Summers has been blessing us with her gift of music since 2003. 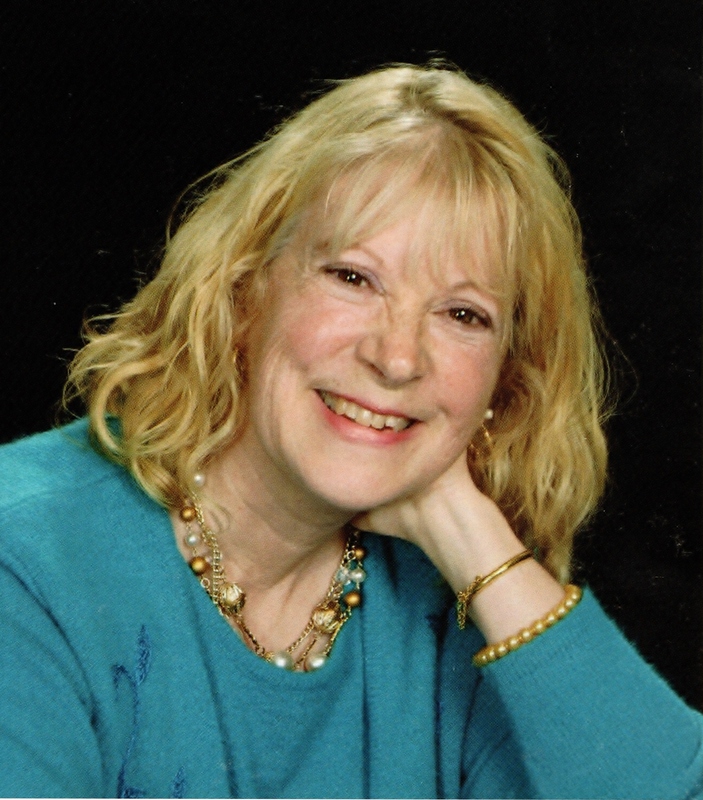 Nancy has her bachelors in music from Crane School of Music and is a retired high school music teacher and conductor. She plays piano/keyboard for us each Sunday and directs our choir. Nancy provides an incredible spiritual energy to our ministry team and worship services. She’s even written a few original pieces for our choir! Nancy welcomes singers of any or no experience level into the choir and gets us to produce beautiful music. Her incredible creativity has broadened our musical horizons! Choir runs September through May, practicing every Wednesday at 7pm. Everyone is welcome! Contact Nancy by email at nsummersweaver@gmail.com. 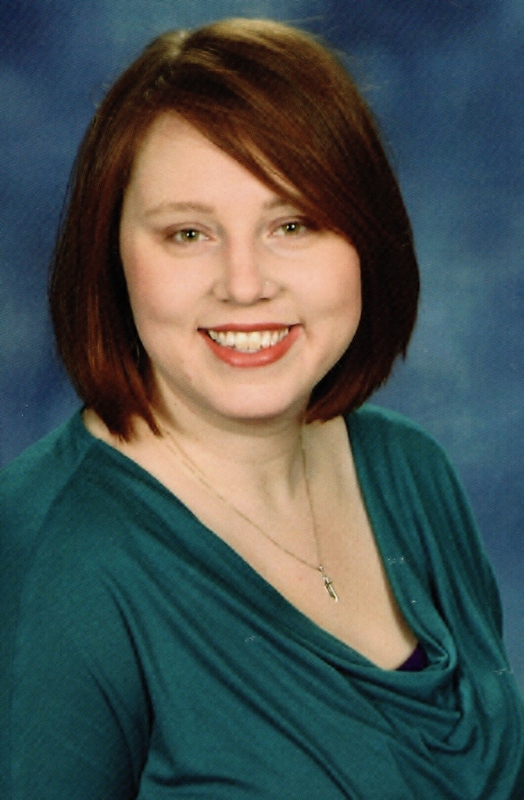 Victoria Swatloski began as our administrative assistant in March 2019. She is an active member of our church and community. Victoria is the person to contact if you’d like to schedule an event or meeting, add someone to the prayer list, or with most questions! She does it all! From putting together our weekly bulletins and worship slideshow to publishing our bi-monthly newsletter and Weekly Update emails, to answering phones and coordinating building usage, Victoria’s hospitality and passion for serving people keep us focused and moving in the right direction. Note: If you’re interested in renting our large Community Room or having your wedding at WPUMC, click on the link above or contact our office for more information. We’d love to have you! Emily Bartschi serves as our church custodian, working diligently to keep our space clean and welcoming. In addition to her weekly cleaning, Emily can be contracted to clean after your special events in our community room. Rachel Predham and Alex Garcia care for our child each Sunday in the nursery. They both have a great love of children and many years of experience caring for them. Their gentle and fun loving demeanor make them the perfect caregivers for our kids.